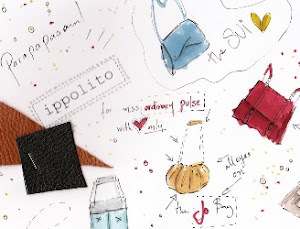 JOANADDICTED: Go to Pepe Jean Stores with your old jeans!! That's a very useful info, actually (at least for Athenians). 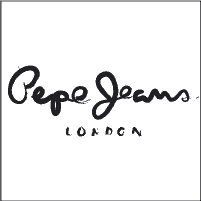 Buying a new pair of Pepe Jeans and giving away your old jeans, you can save up to 40 euros!! But most importantly, all the jeans that will be collected, they will be given to Non-profit organizations! Run until 30 April!!! !